PLEASE NOTE: To avoid over crowding on the trails and to respect the Park, this event is capped at 150 Participants. A beautiful Ultra in the heart of the City! Rockwood Park is one of Canada's largest Urban Parks and features lakes, streams and some magnificent views of the Bay. 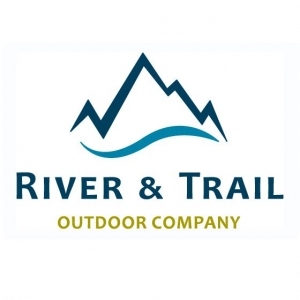 Over the last few years the "Trail Miners" group has been very busy enhancing the trail network and it is a very impressive facility for trail runners, hikers, mountain bikers and Equestrian athletes. You will find it hard to remember you are in the middle of an urban centre. NOTE: For your safety there is a 5 hour cutoff for the first lap (25-km), please register for the 25-km EVENT if you do not feel you would make the cut off time for the first lap of the 50-km EVENT. . Course description: The event is held on the beautiful trails of Rockwood Park, some technical portions and some hills.